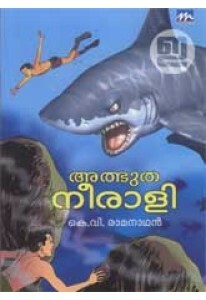 Selected stories for children penned by the famous childrens' write.. 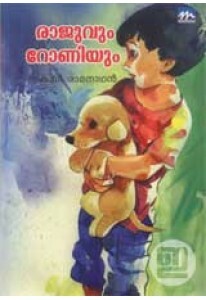 Novel for children by K V Ramanathan. 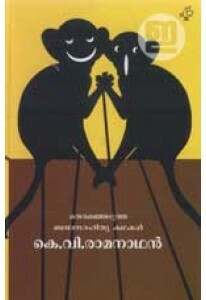 Rajuvum Roniyum tells the adv..
Adbhutha Neerali, novel for children by K V Ramanathan, tells the s.. 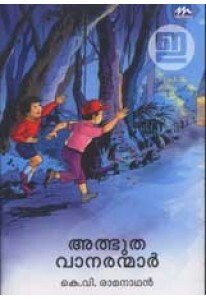 Novel for children by K V Ramanathan. Adbhutha Vaanaranmar is one o..